U.S. Senate Candidate Mike Braun discusses protecting Medicare. Mike Braun addresses strengthening Social Security. 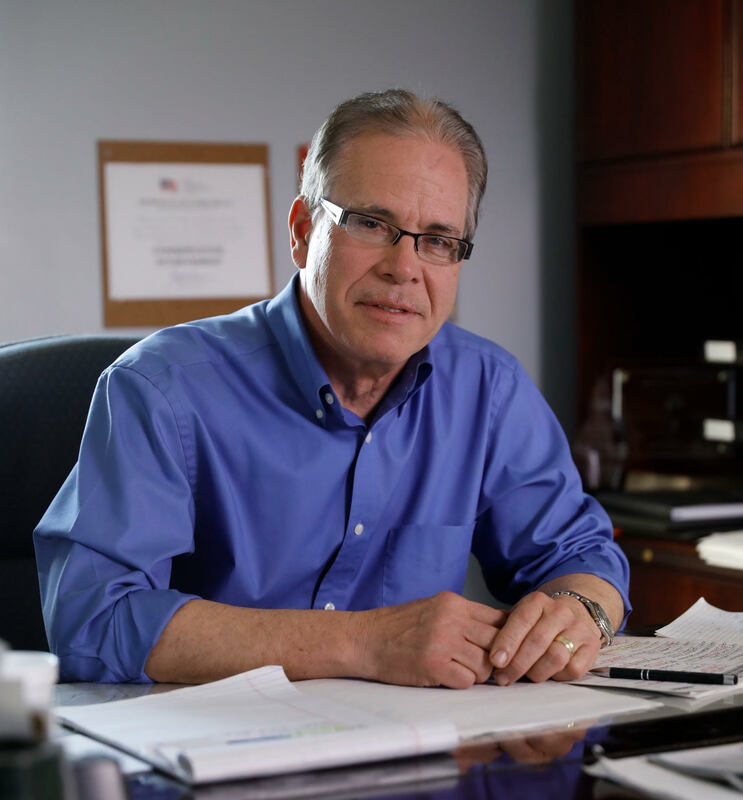 Mike Braun discusses lowering healthcare costs. AARP Indiana hosted this Access Live event to hear from candidates in the 2018 midterm elections. This second event in the series featured Senatorial candidate Mike Braun, who took questions on some issues that are important to older Hoosiers such as Medicare and Social Security. Other topics discussed include balancing the national budget and caring for our veterans. The first of the two calls featured was held on Sept. 10 with U.S. Senator Joe Donnelly.